After a short festive break, the first home match is just around the corner. 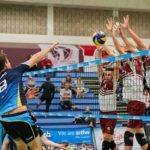 With that in mind, the players have been training for a week already in order to fully prepare for the home match against Wessex VC. Under the watchful eyes of Piotr Graban and Patrik Selep, the team have been working hard to continue the run of results leading up to Christmas. On Saturday, 13th January 2018 the match will take place at Brentford Leisure Centre which, once again, will be transformed into a professional looking venue with the laying out of Taraflex, music and television cameras. As usual, there will be lots for fans to see and everybody is invited to come and cheer. “We had to be tough in 2017, constantly looking for solutions and trained very hard which resulted in some good results very recently. I am confident that the trend will continue and the results will continue to be positive. We have a surprise for our fans this Saturday, but I’m not revealing it yet….but come along and see for yourselves! Bring your friends and become our seventh player. It’s going to be a great opportunity to continue our English-Polish partnership. See you soon!” -said Piotr Graban, Head Coach IBB Polonia London VC. “I am delighted that I can play once again. I’m hopeful that my ability and experience will help us to reach our aims. I am also counting on our supporters to help us, who follow us faithfully regardless of where we play. I’d like to invite everyone to come and support us. 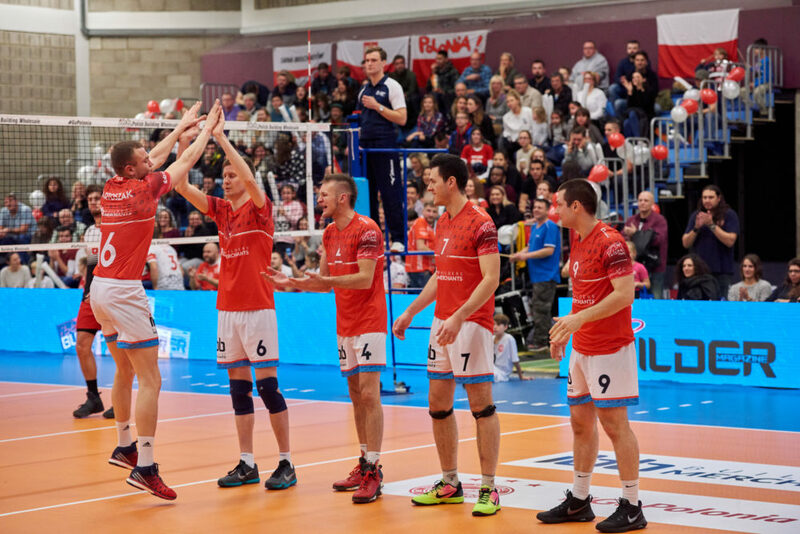 It’s going to be emotional; especially as we want to get revenge on the team who beat us at their venue.” – commented Bartosz Kisielewicz, setter for IBB Polonia London who following a short break has returned to the team. “We want to be able to show the world that London can organise a top class professional volleyball event. We are planning attractions and an exciting. Please reserve your tickets early and come and enjoy your time with us. Families with children, friends and all are invited and will definitely enjoy their time with us. If you are unable to make it to the game in person, we will be broadcasting via Polsat Sport as well as via the internet.” – said IBB Polonia London President Bartek Luszcz. Tickets to IBB Polonia London VC and Wessex VC are available www.polonia.eventbrite.co.uk. The event starts at 4pm. If you want to watch it online, then the link is http://ibb.uk/tv/ as well as via polish top sports TV – Polsat Sport. The transmission will begin at 4.30pm GMT. IBB Polonia Londyn zaprasza na pierwszy mecz w 2018 r.